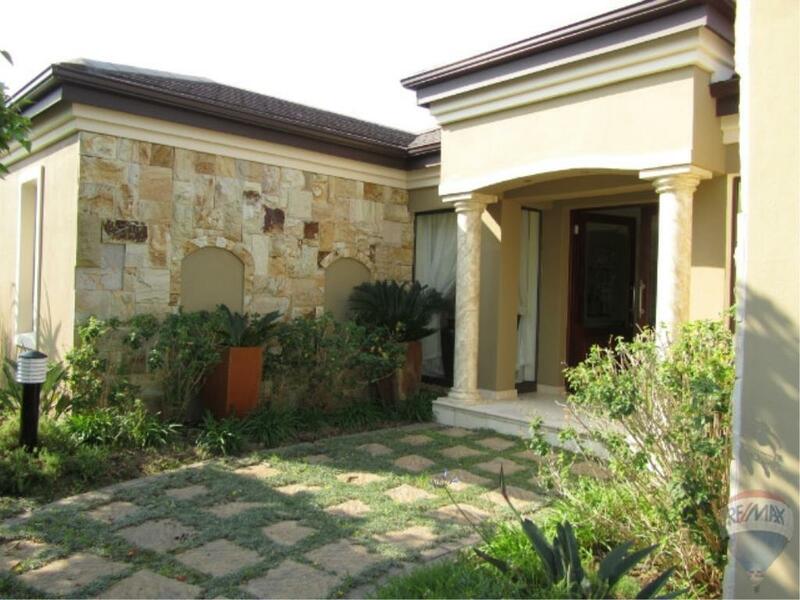 This comfortable 3 bedroom, 3 bathroom holiday home on the well-known Pezula Golf Estate, has a stunning pool area which overlooks the 5th green (par 3 - signature forest hole), indoor fireplace, an open plan living area and a covered entertainment / built in braai area next to the pool with patio furniture. This holiday home also has a basement games room which contains a pool table. Includes the use of one parking bay inside the double garage -Golf Cart in the garage is NOT included in the holiday rental. Sleeps 6 people comfortably. Full DStv package included in the daily rate. SEASON RATE: R3800 PER DAY IN PEAK SEASON. ALSO AVAILABLE FOR SHORT TERM RENTALS - PRICE NEGOTIABLE ON REQUEST.